Are you a SNOMED, HL7 or CDA geek with practical experience? A HISA member has expressed interest in having a professional mentor who is happy to share their knowledge and practical experience with SNOMED CT-AU implementation, HL7 v2.x and CDA conformance specifications in Victoria. Your practical experience in hospital implementations will help. This is a great opportunity for you to provide guidance and support for a young emerging career professional within health informatics. 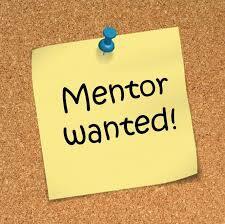 Mentors from Victoria are sought for this particular individual, but HISA members from all over are encouraged to participate in HISA’s mentorship program as a mentor or mentee – just fill out this form and we will be in touch!